Integrate Google AdWords with ReportGarden through your AdWords profile, then start reporting. In this article, you'll learn how to link up your Google AdWords account with ReportGarden. 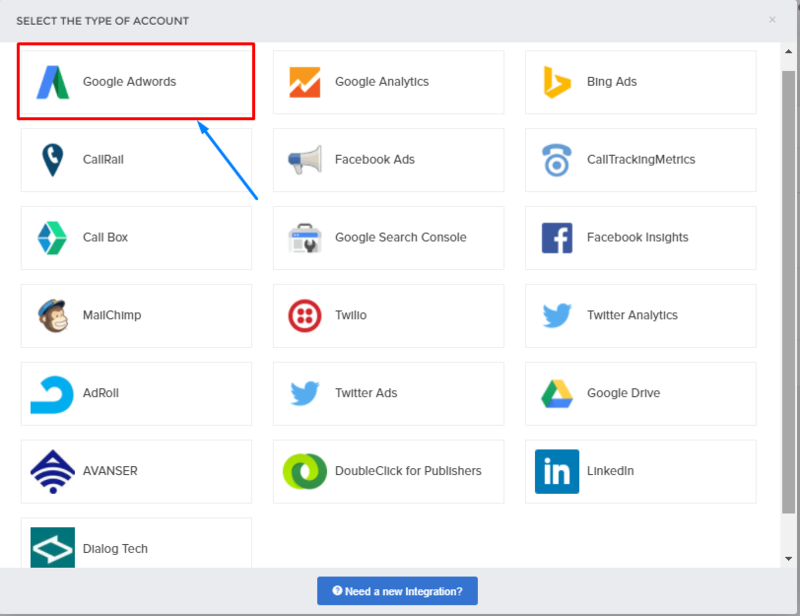 You'll need to have an active Google AdWords account before you set up the integration. When you set up the integration, you must give Google AdWords credentials to log in. 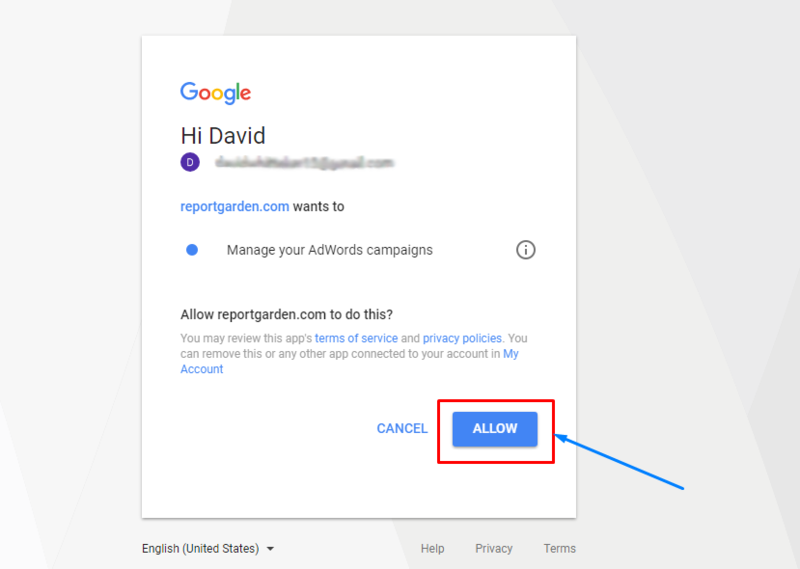 To integrate Google AdWords with ReportGarden, follow these steps. 1. Login to your ReportGarden account. 2. Click Accounts icon in the left side toolbar. 3. Click Link Account button present at the upper right corner of the 'Linked Accounts' page. 4. Click Google AdWords in ‘Select the Type of Account’ modal box. 5. Choose an account if you have multiple accounts. 6. Input your Google AdWords credentials, and click Log In. 7. You could see a flash message saying - 'Successfully linked your account.